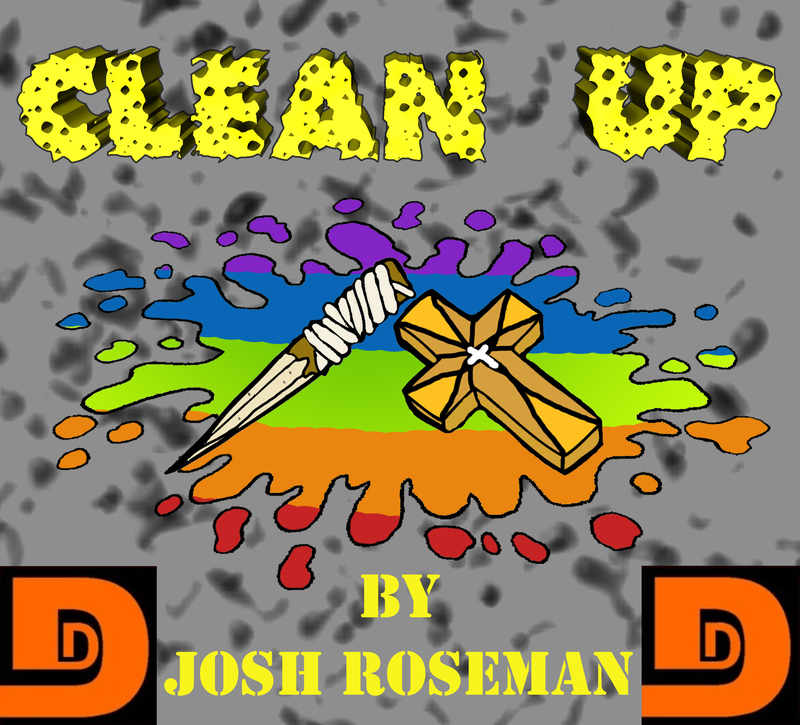 This entry was posted on November 17, 2014 at 10:24 pm and is filed under Fantasy, Josh Roseman, Science Fiction, Short Story, TWSC. You can follow any responses to this entry through the RSS 2.0 feed. You can skip to the end and leave a response. Pinging is currently not allowed.